Murfreesboro Best 24 Hour Towing Service! Car problems represent one of the most stressful and frustrating situations that can arise in everyday life. The problem is exacerbated when they occur while you are out on the road between destinations. This leaves you stranded with limited options, and can place you in a dangerous situation during bad weather or late at night. There's one number you can always call for 24 hour towing in Murfreesboro for prompt and professional assistance. Murfreesboro Tow Truck Service offers towing and roadside assistance to ensure drivers in and around the city can get help anytime they need it. No matter the hour or the day, our trucks are out on the road waiting to aid customers whenever the need arises. Call us for tow truck services any time. Murfreesboro Tow Truck Service serves Murfreesboro, TN and surrounding areas. We are a local towing company with a reputation for fast and affordable towing and roadside assistance, operating 24 hours a day, 7 days a week. Our towing service is dedicated to helping drivers in their greatest time of need. Whether it is following an accident or when you have a blown-out tire, we will be there to lend you a hand, and get you and your vehicle to safety. We specialize in all areas of towing and roadside assistance including car towing, motorcycle towing, heavy-duty towing, flatbed towing, and more. Our prices are reasonable and always upfront. We don't believe in surprising our customers with hidden fees or unexpected charges. We believe in providing our customers the highest level of care with honesty and integrity. Our team is always professional and dependable. Our company offers a wide range of towing services that include wrecker service, heavy duty towing and flatbed towing to ensure that we are able to help any driver or motorist who finds themselves stranded on the road. 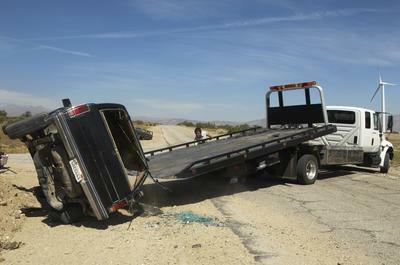 Additionally, we offer a 24-hour tow truck service to make sure you are able to receive assistance at any time. We know that there are many people who need to be on the road late at night or during weekends and holidays, and car troubles or accidents may strike at any time. That is why we are always standing by to provide towing and roadside assistance to our customers. Murfreesboro Tow Truck Service provides towing and roadside assistance for the Murfreesboro, TN area. Whether you are stuck on a rural country road or right in the heart of downtown, our trucks can be there to provide you with assistance and we can offer you the most affordable towing rates. The side of the road can be a lonely place. We know that drivers just want to be on the way, and any problems such a flat tire, empty gas tank, or a "check engine" light can prevent them from getting where they need to be. We'll make sure you receive prompt and professional help from our knowledgeable and friendly driver technicians to get you and your car safely to your destination. Our vehicles have the tools and equipment to address most common issues, including dead battery jump start, flat tire changes, and gas refill. Car accidents can vary in severity, but even a slight fender bender can quickly derail your day. If you have been in an accident and need help to recover your vehicle or move your vehicle safely out of the path of oncoming traffic, give Murfreesboro Tow Truck Service a call. We will be on scene in a timely and reliable manner to assist. Let us know if you require a specific type of truck for your vehicle. 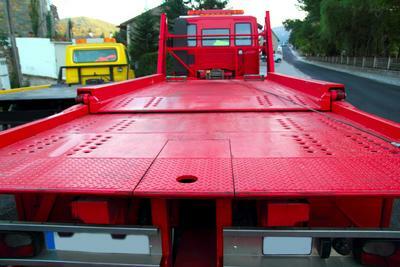 We have flatbed trucks as well as heavy-duty trucks to assist upon request. 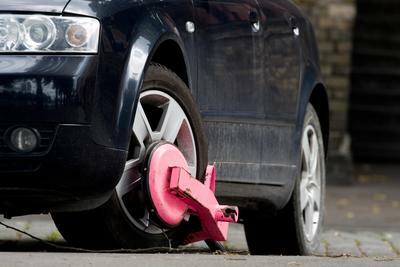 Drivers who illegally park on private property can cost business owners a significant amount of money over time. 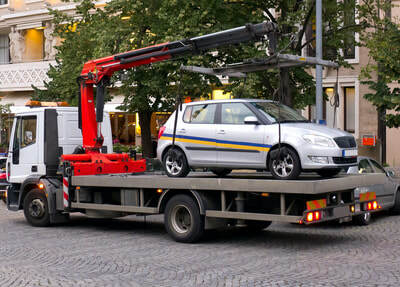 To deal with illegally parked or abandoned vehicles, contact our licensed tow truck company to help you safely remove the vehicles in violation, and handle the problem in the proper manner. We make sure that any illegally parked or abandoned cars are towed in accordance with local laws to ensure our customers will not be liable for any problems. 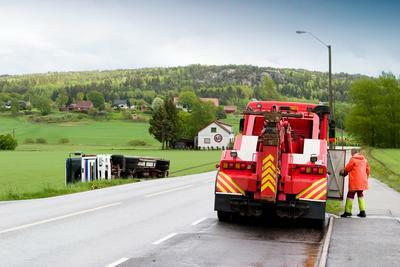 For trucks, buses, or larger vehicles, a standard tow truck may not be able to safely tow your vehicle. 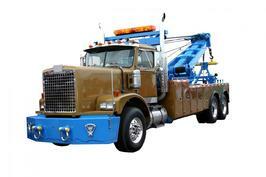 You need a heavy-duty tow truck to assist you in getting your vehicle off the road and transported to the appropriate place for repairs or maintenance. Call us if you require assistance with heavy-duty towing. We will make sure a heavy-duty truck is dispatched to your location to help you with your vehicle. For vintage cars, exotic cars, or other prized vehicles that require special handling and gentle transfer, our company offers flatbed towing. With flatbed towing, you will not have to worry about your car sustaining wear and tear during its transport from one location to another. 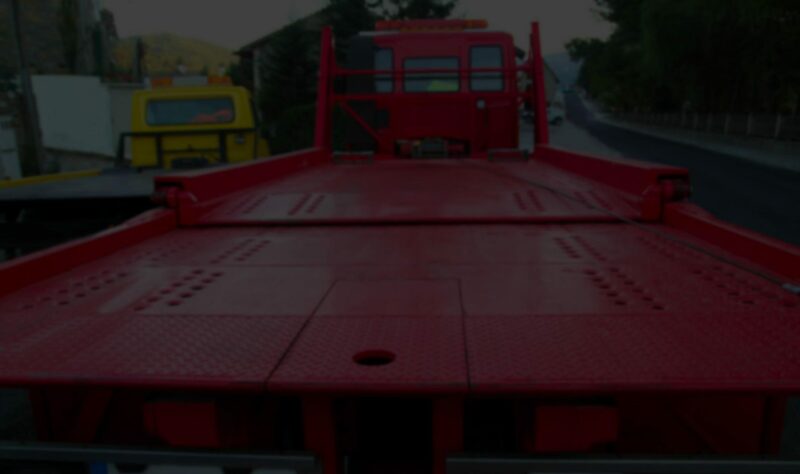 To find out more about flatbed towing or request a flatbed tow truck, contact us by telephone or email. You can trust our driver technicians to treat your car with great care and respect during the towing process. We are also able to tow motorcycles for our customers upon request. 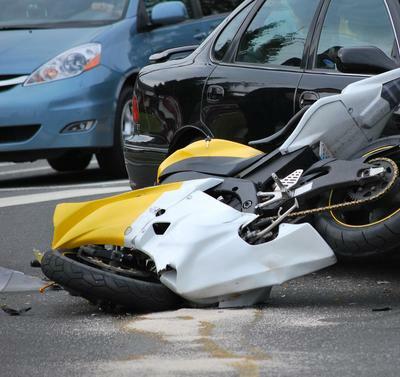 If you have been in an accident or encounter problems with your motorcycle while out on the road, contact our towing company for assistance. We make sure that every vehicle, no matter how big or small, is carefully moved or transferred for our customers. You can call us in the middle of the night or on Christmas Day, and we will be there fast. We understand the importance of always being available to our customers in the event of an emergency. Don't hesitate to call our towing company any time you need help – that is what we are here for. Call us directly to ensure you receive urgent assistance, or send us an email for more information about our towing services.